and even boosting one’s energy. Although the kratom powder can positively impact your health, some kratom consumers have complained about not getting good results from the strains. 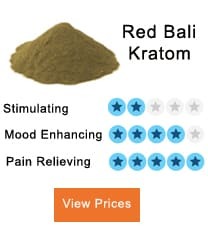 For a beginner, it is okay not to get excellent results from the kratom for the first few weeks of using it but, for a regular or constant customer, there could be one or two things that you need to look at. The amount of kratom powder you take per day determines how it will impact the body. This means that the strain can either give you the correct results or fail to provide you with the expected results based on your regular dose intake. 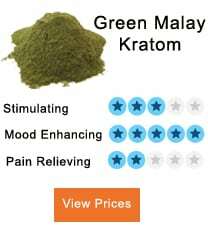 The kratom strains are prescribed based on different remedies, and each treatment has its dosage requirement. For example, if you are taking the prescription to improve your sleeping patterns, taking an overdose of the strain causes the body to overreact thus making you feel sedated. 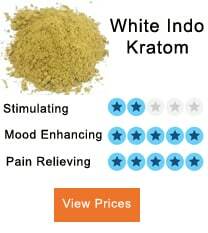 On the other hand, a person’s body also plays a role in determining the amount of kratom strain to take. A person weighing 150 pounds will need a different dose from a person weighing 250 pounds. So, consult a doctor regarding the right treatment and dose to take according to your needs and also, follow the doctor’s prescription strictly. Peoples’ bodies give different reactions when introduced to the kratom strains. Some people may get an excellent impact after taking a low level of the strain while others may be required to take high dosage to achieve a good effect. Therefore, this is what you do to gauge your tolerance levels. Introduce the kratom in small phases to see how your body reacts. If you feel energized after taking your strain once a day, then it would be advisable that you follow that routine. If the kratom does not impact your body after taking it once or twice in a day, consider increasing the number of times to consume it or the dosage. 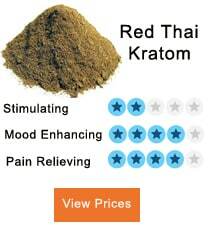 Another factor to consider when checking your tolerance level is the kratom brand you are using. Some kratom strains work faster and better when mixed. Start by mixing small doses of different kratoms to see how they will affect your body. 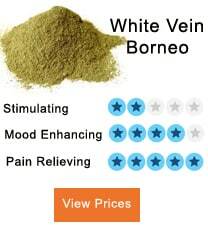 You can start with a white vein and green kratom. Knowing how to control your kratom intake can help you achieve the best results from the powder. The constant consumption of kratom especially in large dosages can lender your body to becoming immune such that even after taking the correct dosage of the kratom, the effect ends up subsiding. 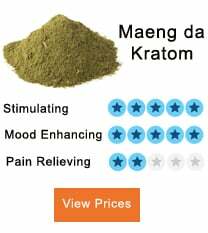 With hundreds of dealers selling the kratom strains online, it can be challenging to know where to get a better product. Some customers especially those buying for the first time end up buying fake products if they focus too much on the price tag on the products. So, to avoid overspending when purchasing the kratoms, make sure to do background research on the dealer before buying from them. Check if the company is licensed and if they have been on the market for a long time since such vendors have sufficient knowledge regarding the different strains available. Don’t focus too much on the price as the saying goes cheap is expensive for sure. Although all kratom strains are active, it is recommended that you choose the extract as it is more potent and long-lasting. You can take the kratom extract with anything from water, soft drinks and even adding it to your food. This enables you to control your usage for a full dose intake, and it also provides excellent results to the body as you are taking it directly. Whether you are planning to start taking the kratom strains or you are a regular consumer, one thing for sure is that you would want to get the best results out of your kratom strains. So, follow the above guide to help you achieve excellent results from your kratom intake.